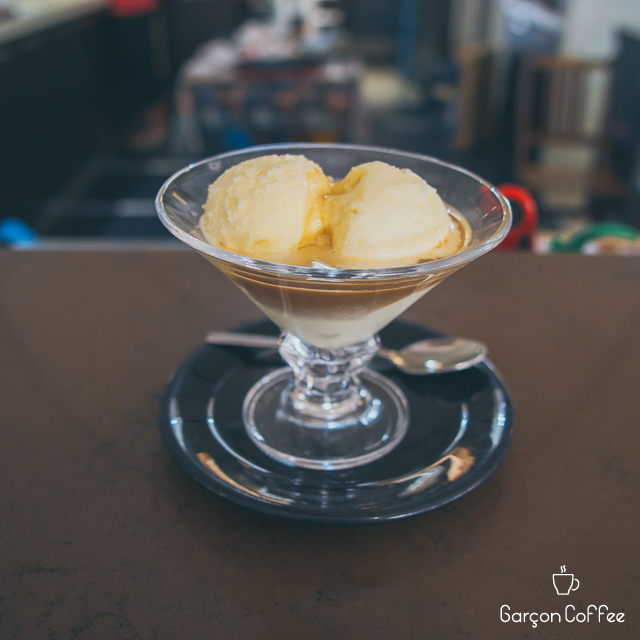 "Vorrei un affogato al caffè, per favore." 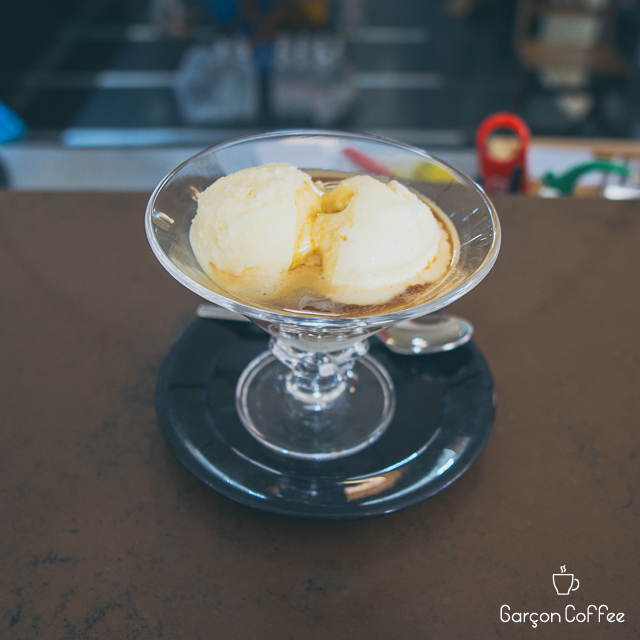 The "affogato" could be considered a dessert by many, but it is the perfect choice for a hot summer day. Make sure to order it "al caffè" as there are many variatons of it.